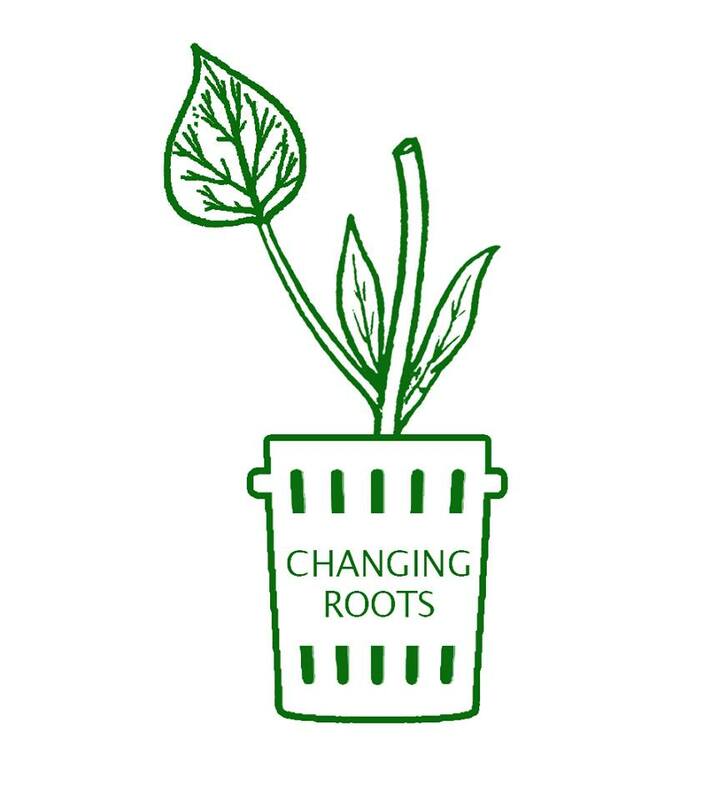 Changing roots is a non-profit organization of young environmental activists. We have a vision in educating children and young adults about the positive effects of waste management in the home across Indonesia. Our purpose is to focus on educating the younger generation of ways to achieve sustainable waste and resource management through providing educational workshops and resources. We drew inspiration from designers and environmental activists who have educated us on how to use sustainable design to motivate change in communities, showing the importance of environmental awareness. Singgih Karton from Kandangan village reinforced the concept of building a sustainable future in the village through the idea of combining modern knowledge and concepts with traditional ideas and materials. We researched further into the concepts about educating lower demographic communities about sustainability and waste management. This led us to Dr. Michael Ricos, a medical researcher who developed a method for educating Indonesian communities about the health effects of dioxins from openly burning off rubbish (Ricos, 2010). We used this knowledge of educating within a small community or kampung to establish the foundations for our non-profit organization. 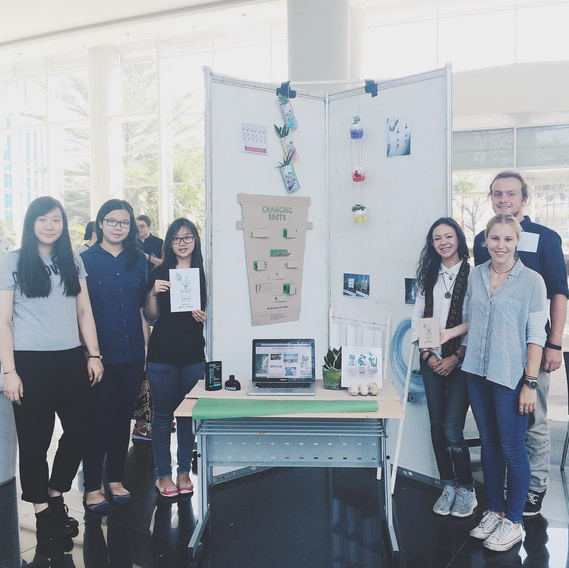 After spending a week learning and participating in upcycling workshops with sustainable design initiative Sapu, we learnt how to give new purpose to obsolescent products. We saw how effective this process could be and sought to apply it to our own design concepts. We developed a concept reflecting the cycle of growth and rejuvenation. In conversation with permaculturalist Aji Sudarmaji, we were surprised to find out that many people in Indonesia have lost interest in growing their own produce at home. Farmers now use the fastest and most cost effective solutions, regardless of the hazards to the environment and their own health. XS Project is a non-profit organisation who’s mission is to improve the quality of life for Jakarta’s trash pickers and their families (XS project, 2015). Their manager Retna discussed the difficulties in educating older generations who have little regard for the environment. She expressed that teaching a younger generation is more effective in creating change. For this reason we have decided to target our concept towards children and young adults who are able to reinforce these sustainable practices. The observations we made during our travels throughout Indonesia made us increasingly aware of the day-to-day issues regarding the availability of clean water and waste disposal. The attitude of this local culture suggests there is a lack of awareness and education as well as segregation between social classes. This in turn has a detrimental effect on ecosystems, the environment and especially people’s health. Reflective of the large consumerism lifestyle in Indonesia, we found many products are excessively packaged creating unnecessary waste, which will inevitably end up in landfill. 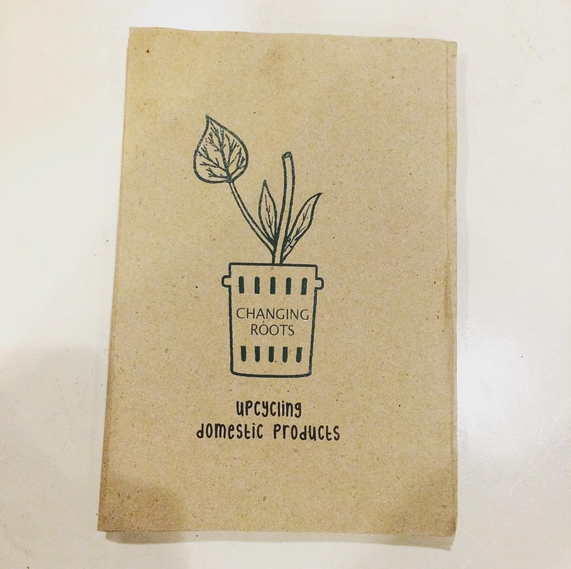 Drawing from this knowledge we pursued the idea of upcycling products for the garden to educate people about healthier and more environmentally friendly practices. 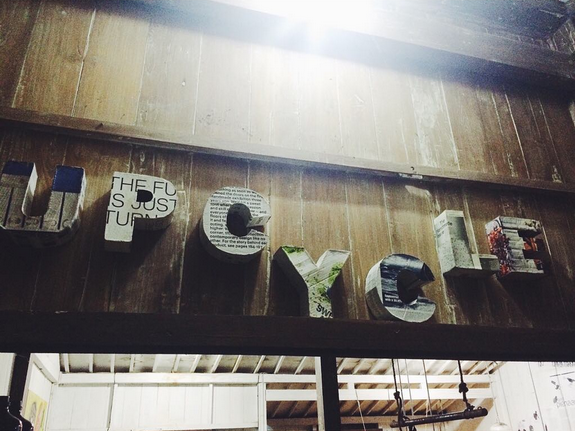 To relate our concept to local culture we chose to focus on upcycling household products through a range of DIY projects. These focus on building the skills of workshop participants broadening their knowledge about sustainable waste management. our first zine featuring 6 design products focusing on gardening. Through this organisation we are confident our work will create a positive cycle of knowledge that is able to be passed down to future generations. the Changing Roots team before the presentation with all of our products. Dr. M, Ricos, 2010, Burning Rubbish Poisoning Your Community, Indonesia Matters, < http://www.indonesiamatters.com/8835/rubbish-burning/>, viewed 12 July 2015. XS project, 2015, Help Two ”At Risk’ Teens Learn Organic Farming, Global Giving, <https://www.globalgiving.org/microprojects/help-two-at-risk-teens-to-learn-organic-farming/&gt;, viewed 11 July 2015.